A roof leak can cause you more stress and money than you may think – add water damage to the drywalls and carpet, the loss of business, and the need to replace key operating equipment and you can see why it’s critical to fix roof leaks immediately before further damage can occur. Controlling roofing repair costs requires owners to keep a diligent, watchful eye on their structures. If you have a roof leak (stains on your ceiling), wind-blown shingles, a damaged roof, storm damage, defective or curling shingles or other problems, you’re probably wondering what caused them. for them and have them removed before they get too comfortable. 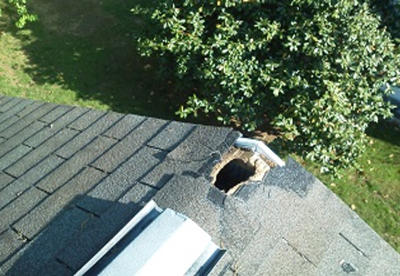 Your roof needs proper drainage to remove water from it within two days of receiving precipitation. 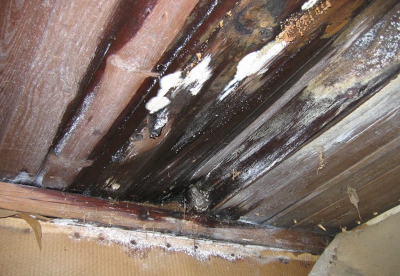 Your roof is covered with a membrane that makes water leakage from ponding unlikely. 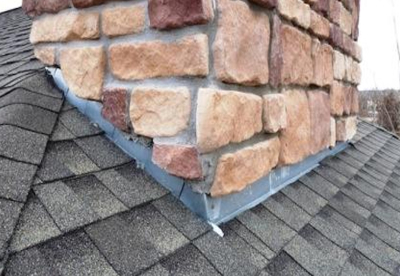 However, as time passes, this water will speed up the deterioration of your roofing system. KG Roofing will determine what is causing the ponding and resolve the issue before your home requires expensive roof repairs.